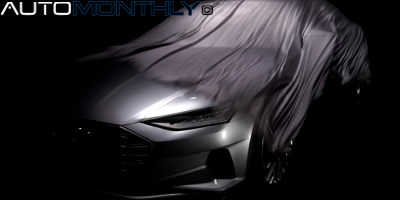 At the end of the month we'll have another edition of the Los Angeles auto show, and Audi will introduce a new concept that will serve as basis for the new A9. For anyone in doubt, think of it as a three-door version of the A8. 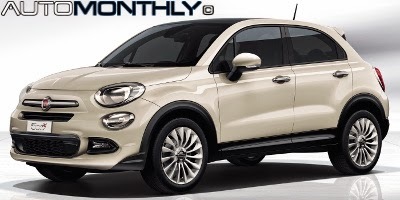 Fiat adds two new members to the 500 family with the 500X and 500X Cross. The 500X wants to rival cars like the Nissan Juke and Renault Captur with a design clearly based on the small, and original, Fiat 500, and a modified platform of the Punto. 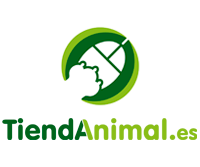 So is it good? 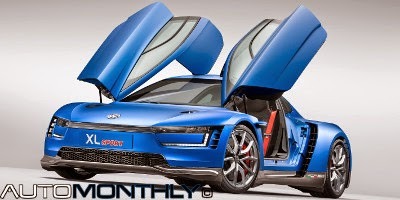 Seems Volkswagen wants to be green with the blue XL Sport Concept that has a red heart. Confused? Let me explain. 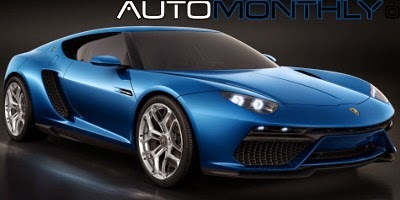 This sporty blue car uses a modified V2 petrol engine from the new Ducati 1199 Superleggera, which is the most powerful motorcycle with a two cylinder engine. Looks like Audi wants to add a new member to the TT family, and it has five doors. This concept is partly inspired by the five‑door Audi A5 Sportback and Audi A7 Sportback, having five doors and four seats, we might have here a "new member of a potential TT family". From the Czech Republic to the world, via Paris, here's the new Skoda Fabia and Fabia Combi. The third-generation Fabia had its world debut at the Paris Motor Show and, according to Skoda, promises to be "more sporty, modern and innovative than ever before". you will be able to see it for yourself in November when it reaches the dealers. What you have here is the Italian car manufacturer first ever plug-in hybrid that was revealed at the Paris Motor Show. This car is, at least for now, just a concept that serves a specific purpose, it was created as a "technology demonstrator", and show Lamborghini also thinks "green". 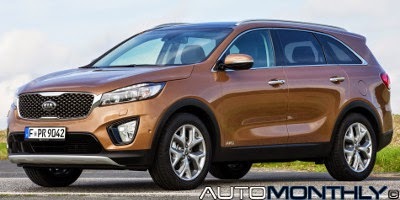 Starting from October 2nd you will be able to see the all-new Kia Sorento at the 2014 Paris Motor Show. Kia describes it as a more sophisticated SUV featuring a "premium look and feel, with more space and numerous innovative features". 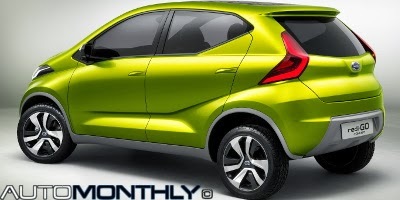 Like i said before, the Delhi Auto Show is the place to be if you really like small crossovers. Seems almost every car manufacturer in the world brought some type crossover/SUV to this car show, and this time it was Chevrolet's turn to show their concept car, the Adra. Seems the Delhi Auto Show is the place where every car manufacturer wants to introduce to the world their new small crossover/suv concept. Honda doesn't want to be left out of the show and revealed the Vision XS-1. Another futuristic looking vehicle that at least has a distinctive feature. The first thing i asked myself was, what he hell is that? Then, i asked, how i will describe this car to everyone that reads this? After a few minutes i gave up and thought i will just write what Datsun said. 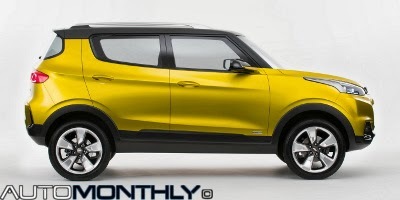 To the good people who wrote the press release, this concept is a mix between a crossover, a hatchback and a SUV. Really? 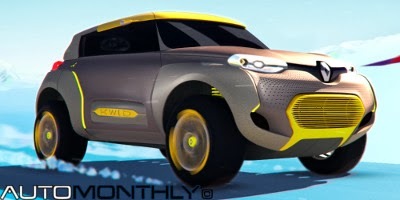 The Delhi Auto Show isn't one of the big ones, but it is gaining importance due to the expansion of the Indian market. With that in mind brands are taking time and money to develop new and better looking concepts to be shown at these auto shows. 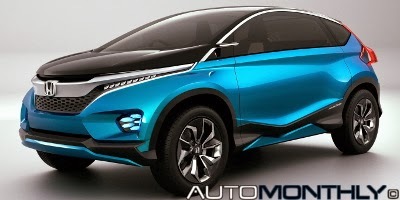 another example is China that got many new cars and concepts. 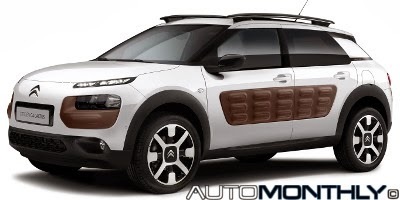 Contrary to what Subaru did with the Legacy (see previous article), the production version of the Cactus C4 is almost identical to the concept that previewed it, which in this case isn't that good since this vehicle keeps the weird look. It also keeps the dubious two color scheme and the "futuristic" interior.